Nelly Korda has secured her LPGA Playing Card for 2017. Nelly will be joining her sister Jessica on tour next year. Former Australian Open tennis champion Petr Korda will now have 2 daughters on the LPGA tour. 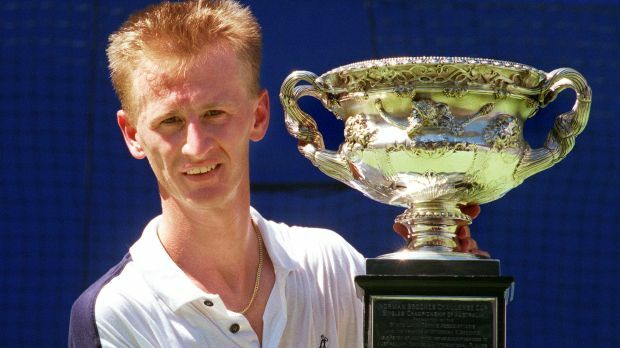 Nelly's father Petr Korda, won the 1998 Australian Open tennis Championship in 1998. He will now have 2 daughters on the LPGA tour.